Helping communities discover the benefit of barrier free spaces and providing support to create them. 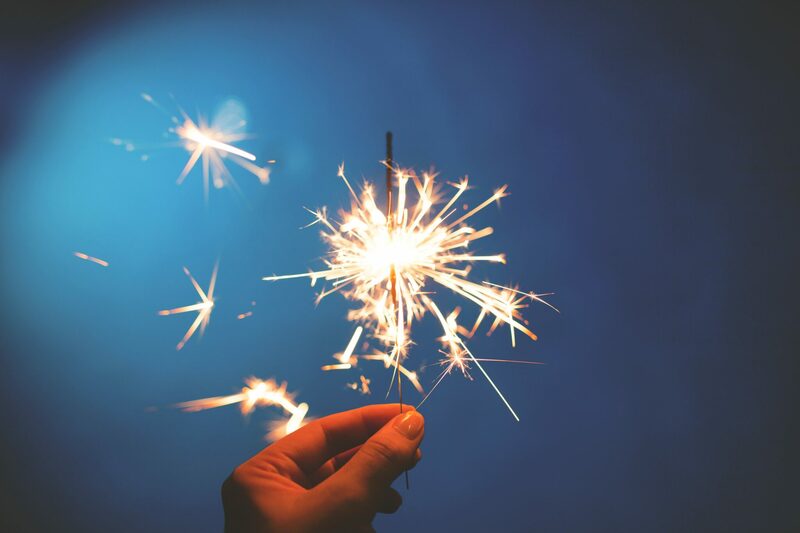 StopGap Foundation was registered as a charitable organization in October 2013, it's roots date back to the fall of 2011 as it began as an initiative to raise awareness about barriers in our built environment. StopGap's first endeavour to achieve its awareness raising goal was the launch of its first Community Ramp Project in Toronto's Junction neighbourhood. 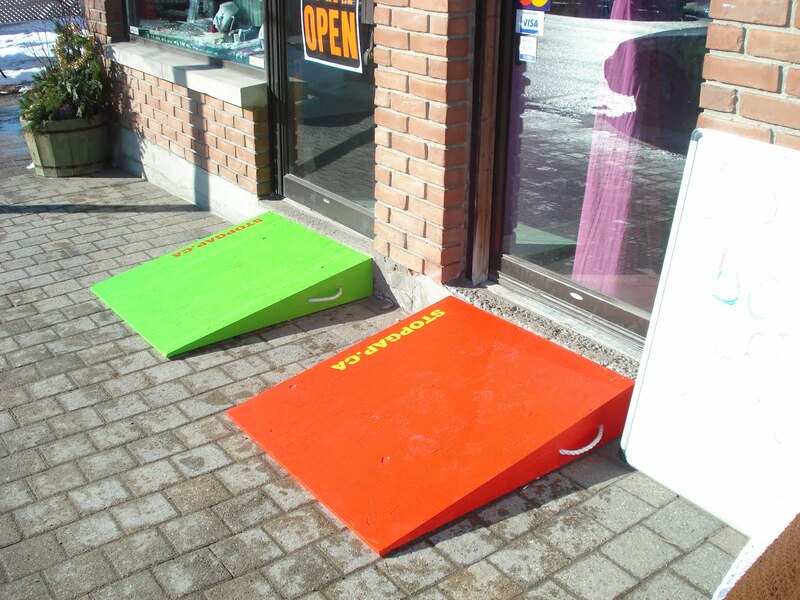 Through material donations from local hardware stores and volunteer labour from inspired community residents the Community Ramp Project provided a deployable ramp at no cost to 12 businesses with a single stepped entry. The lightweight plywood ramps were brightly coloured to attract attention and were stenciled with the StopGap website address (StopGap.ca) in order to direct those interested to learn all about the project. It became clear from the incredibly positive outcome of the first Community Ramp Project that similar projects could be launched in different communities across the GTA and it's huge potential to raise awareness nationally.